Every parent wants to know the key to success that will help a son or daughter thrive in life, that “secret sauce” for raising a healthy child. Does such a sauce exist? The answer depends on your mindset as a parent and how you turn your mindset into practice with your children. Here’s a quiz: Does your child believe empathy is something people are born with or an ability that can be developed? What about you? Surprisingly, the answer has an impact on whether children become caring, compassionate, and successful adults. 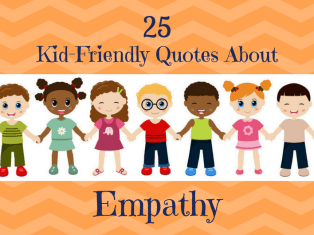 What they believe about empathy is a big factor in determining their actions in the world — actions that help each child define and realize their own key to success. A study by psychologists Carol Dweck, Karina Schumann, and Jamil Zaki found that people who believe empathy can be developed extend more effort to understand and share the feelings of another than those who think empathy is a fixed trait that can’t be improved. They also found that when people learn that empathy can be enhanced, they are more likely to empathize with people whose ethnic backgrounds are different from their own. 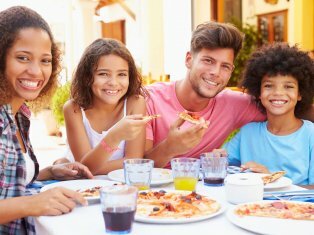 The fact is, we tend to empathize with those “like us.” Changing the way your child thinks about empathy so he believes the core trait of humanity can be improved will help him feel with others “not like me.” This mindset positively affects another important key to success — our ability to experience positive relationships (sociability). Shifting to a growth mindset about empathy has potential for reducing bullying, racial dissension, and hatred as well as shaping children into compassionate, altruistic leaders who make their mark in the world. Here are steps to instill a caring mindset in children from my latest book, UnSelfie: How to Raise Empathetic Kids in an All-About-Me World. 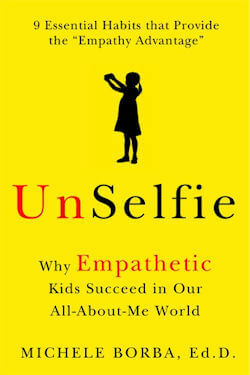 UnSelfie features over 300 science-backed ways to nurture empathy in our children, create more empathetic schools, and raise a more caring generation. 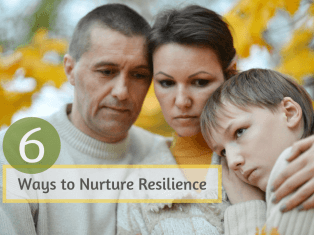 If you follow these simple steps at home, you will not only help your child develop a mindset for growing empathy but you’ll also help them discover their own key to success, a philosophy of life they’ll learn to call their own. Underscore process as a key to success. (“You are really making an effort to help others. Look how happy your kindness made Grandpa feel”), not the end product (“You delivered twenty canned goods today!”). This subtle switch stresses that empathy can be expanded. Kids who see themselves as altruistic are likely to lend a hand because we tend to behave in ways that mirror our views of ourselves. 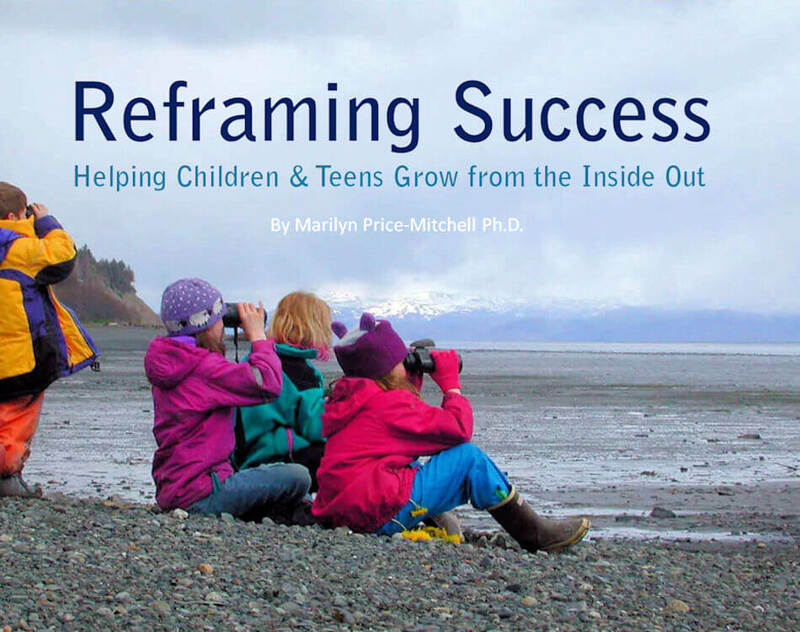 So provide ways for your kids to see themselves as altruistic. Keep a box handy so they can donate their gently used toys to a shelter. Encourage giving a part of their allowance to a charity. Find ways to help others (helping an elderly neighbor rake her lawn). As we ponder over that “special sauce” for raising a healthy child, let’s remember that the key to success is in the growth and development of the recipe over time. 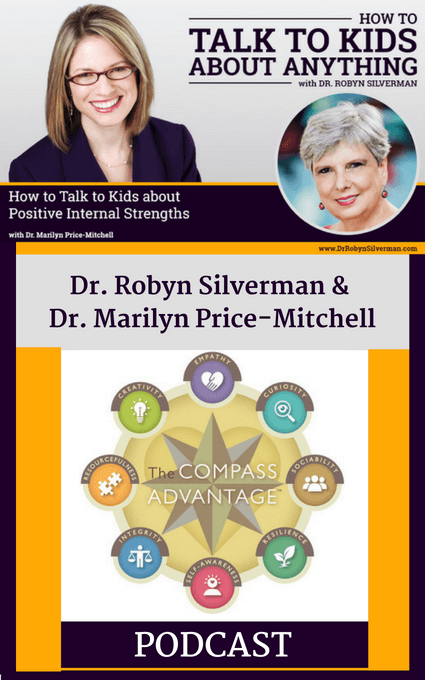 With the belief that success is in a child’s developing mind, we can raise children with growth mindsets who see empathy as the True North of their internal compasses. Above all, let’s remind our kids that they are kind people, and their caring efforts are making a difference. Our first step is to start asking not only “What grade did you get?” but “What kind act did you do?” Only then will our children recognize that we believe caring matters. 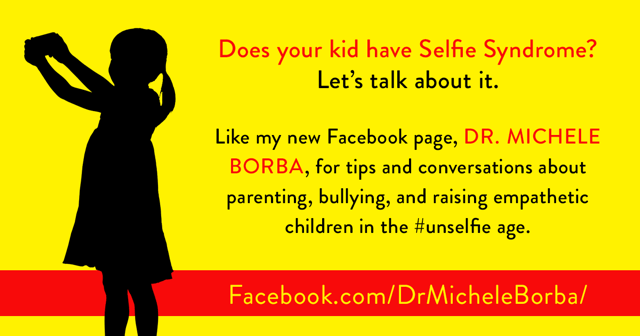 Michele Borba, Ed.D. 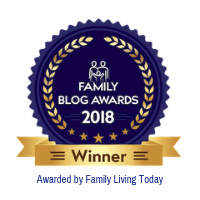 is an award-winning educational psychologist and an expert in parenting, bullying, and character development. 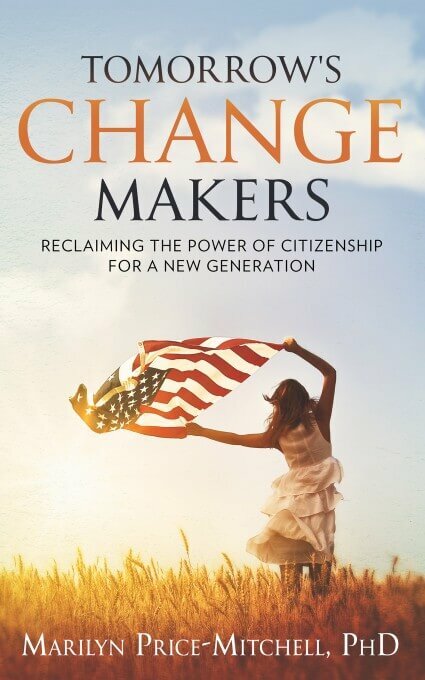 She is the author of 22 books including her latest, UnSelfie: Why Empathetic Kids Succeed in Our All-About-Me World.